Home / Industries / Chemical"
The chemical industry uses various equipment for their testing and production purposes. Some of the equipment includes our very own customizable Process Reactor System. Other equipment includes Hotplate Stirrer, Ovens, and Vacuum Pumps. 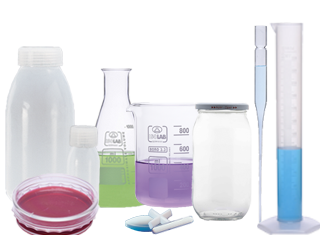 Some of the most commonly used laboratory consumables in the chemical industry are Bottles and Jars for storing and repackaging, Beakers, Petri Dishes, Cylinders, Flask, and Pasteur Pipettes for testing purposes. Working in the lab requires safety precautions such as gloves. 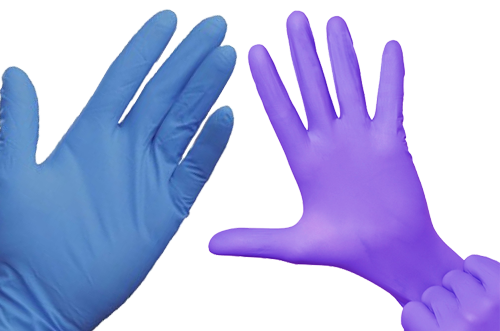 We provide nitrile, latex gloves & vinyl disposable gloves and reusable heat-resistant, cut-resistant, chemical-resistant and cryo gloves. 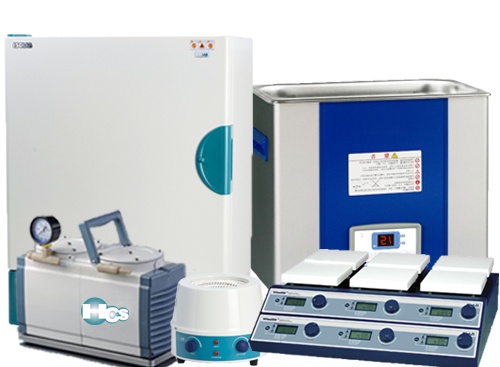 We provide chemicals like acid, and solvents in different grades – reagent/industrial/technical/HPLC. The most commonly bought are Toluene, Xylene, Sodium Persulphate Solution, etc.